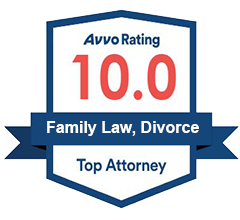 Kane County divorce law firm Mevorah Law Offices LLC opens a new office in St. Charles. Kane County divorce law firm Mevorah Law Offices LLC is pleased to announce the opening of a new office in St. Charles. The St. Charles law office is located at 333 N. Randall Rd. Suite 104, St. Charles, IL 60175. Mevorah Law Offices LLC’s St. Charles location is easily accessible from several main roads including Route 59, the Reagan Memorial Tollway (I-88), Illinois Route 20 and Interstate 90. The new office enables the firm to further expand its client base into Kane County and will afford easier access to its already existing clients in St. Charles and the surrounding communities. 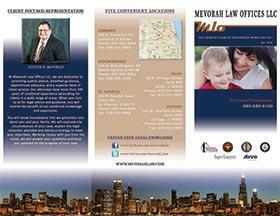 The St. Charles office marks the fifth office for Mevorah Law Offices LLC. The law firm already has established offices located in Lombard, Bloomingdale, Joliet and Chicago.